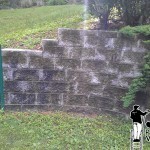 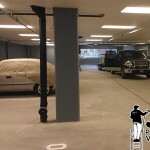 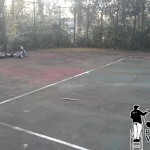 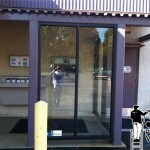 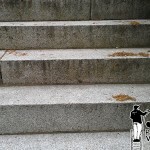 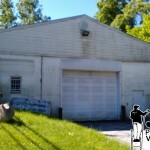 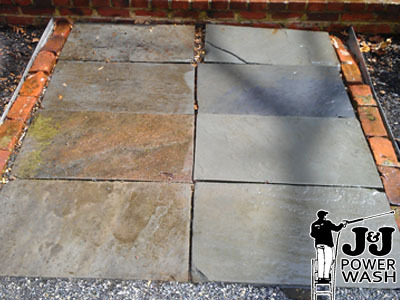 J&J Power Wash offers commercial flagstone pressure washing services. 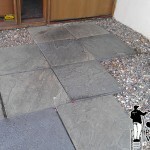 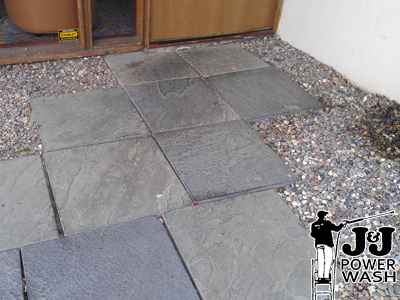 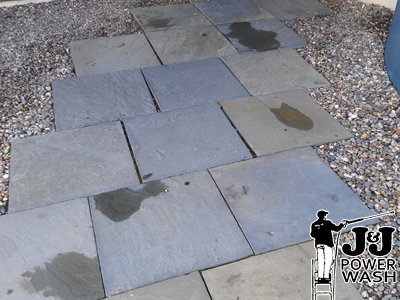 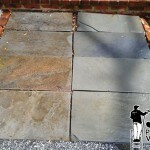 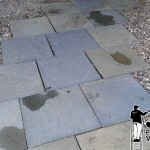 No matter how dirty your flagstone walkway is we can help. 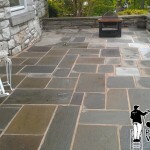 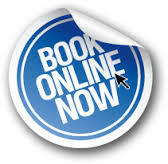 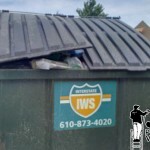 To set up a free estimate call us 609-431-0853 or fill out our online form. 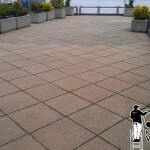 Click on the images below to enlarge them or visit our portfolio page for additional before and after pictures.